Joshua is a recent alumni of the Journey (Gen 27) and is currently pursuing his M.A. in Spiritual Formation and Soul Care at Talbot School of Theology. He is passionate about inviting people into authentic and vulnerable relationship with their community and with God and enjoys processing what God is doing in his own life through writing. 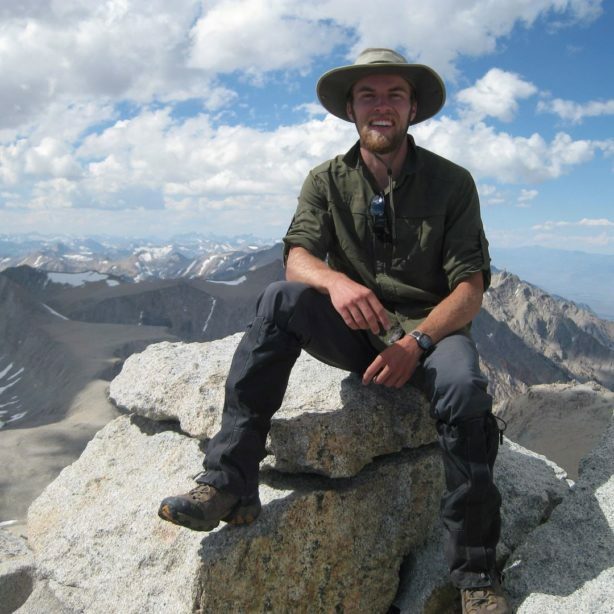 After graduating, Joshua hopes to integrate Spiritual Direction and his love of the outdoors into a Wilderness Therapy program.